Mullingar, Ireland’s JJ McDonagh (16-4, 8KOs) gets a massive chance to enhance his profile, and take a big scalp, when he takes on Chris Eubank Junior as chief support to the George Groves v Callum Smith World Boxing Super Series Final in Saudi Arabia this Friday (28th September). The odds are massively against McDonagh, but he aims to turn the form book upside down in a ten rounder in the Middle East. 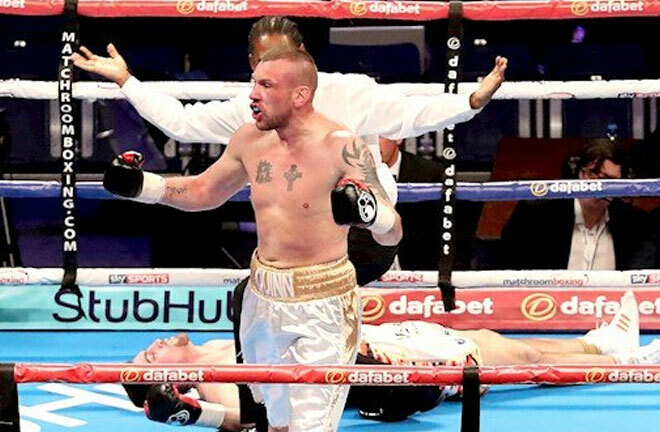 McDonagh has been a professional since November 2009, and opened his account with two straight first round stoppage wins in Belfast and Dublin respectively. The then 3-3 Tommy Tolan derailed McDonagh’s early progress however, by stopping “Slick” in three rounds at the City West Hotel, Dublin in August 2010. Four straight wins got McDonagh back on track, and he then entered a Prizefighter tournament at the Kings Hall, Belfast, in May of 2012. He beat Darren Cruise and Joe Rea to advance to the final, but Eamonn O’Kane proved too much for him, widely outscoring him over three rounds, with McDonagh deducted a point for a low blow. After two wins on the comeback trail, McDonagh travelled to Quebec City, Canada, to take on Schiller Hyppolite over ten rounds. McDonagh produced a spirited effort, but was comfortably beaten on the cards. He has rebounded from that loss with the best period of form in his career thus far. Six wins on the spin, including beating Darren Cruise again, this time over ten rounds by a single point. This was then backed up by a career best result, stopping the hot prospect Jake Ball in one round at Wembley Arena in November 2016. He fought and beat a journeyman in Tijuana, Mexico, before entering another Prizefighter type tournament, entitled Last Man Standing, at the National Stadium Dublin in March this year. He stopped Gerard Healy in a round, but fell at the semi-final stage at the hands of the 2-0 Roy Sheehan. Considering the level of opponent he has faced through his career, I wouldn’t hold much hope of an upset being scored by the 32 year old this Friday in Saudi Arabia. 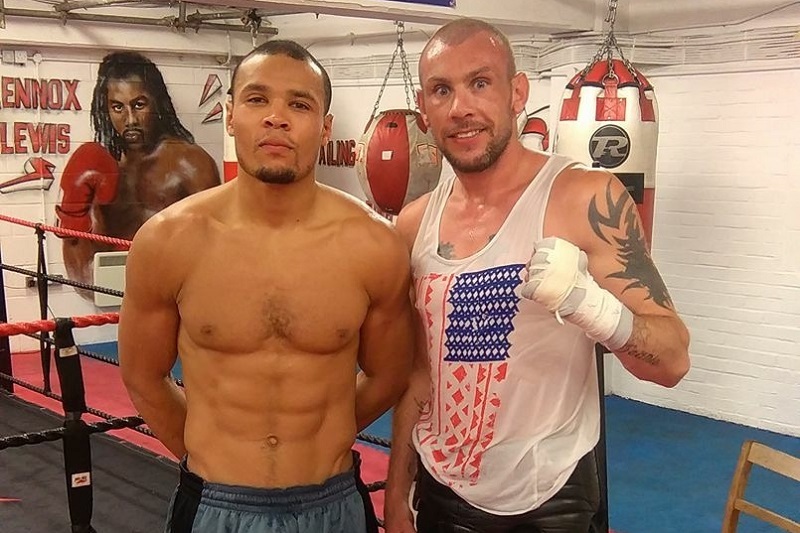 Eubank Jr has fast hands and varying points of attack, that should be too much for the Irishman, and he has also mixed in much better class, namely Billy Joe Saunders, Gary “Spike” O’Sullivan and Arthur Abraham, and most recently in a losing effort in Manchester to George Groves in February. This doesn’t suggest that the Brighton man is on the slide though, and he should have far too many tricks in his box to stop the game McDonagh somewhere by the halfway point.